I need some real food after all those Christmas cookies! Toast sounds pretty good right now! 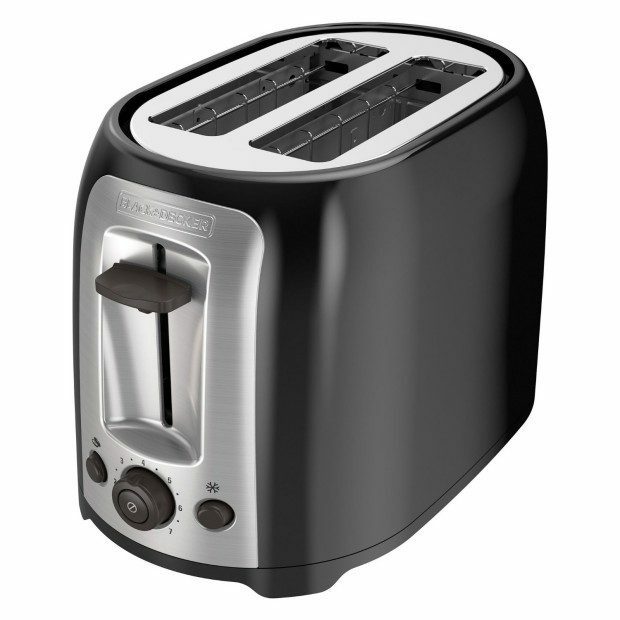 Head to Amazon to order a BLACK+DECKER TR1278B 2-Slice Toaster, Black Only $18.48! (Reg. $30)!